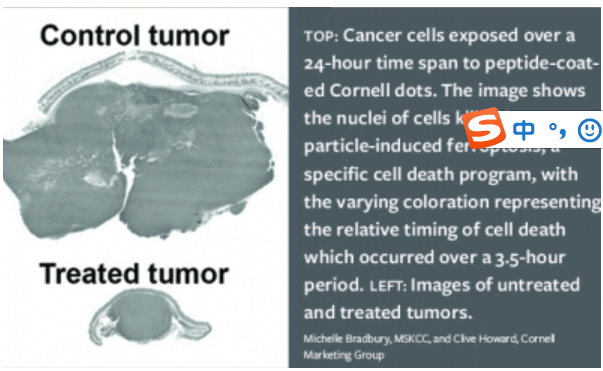 The design of cancer-targeting particles with precisely tuned physicochemical properties may enhance the delivery of therapeutics and access to pharmacological targets. 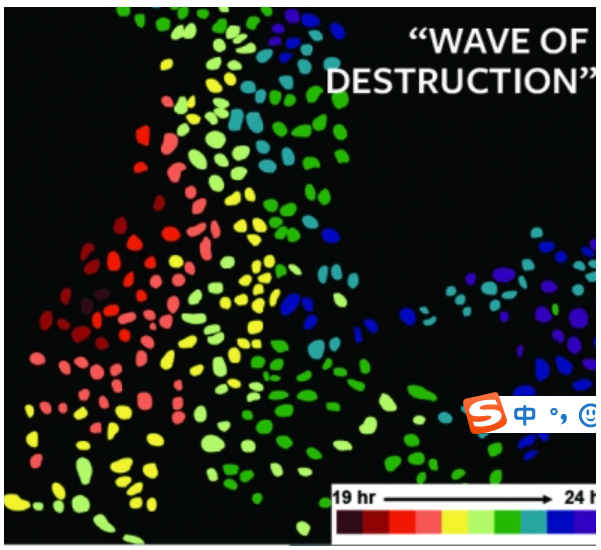 However, a molecular-level understanding of the interactions driving the fate of nanomedicine in biological systems remains elusive. 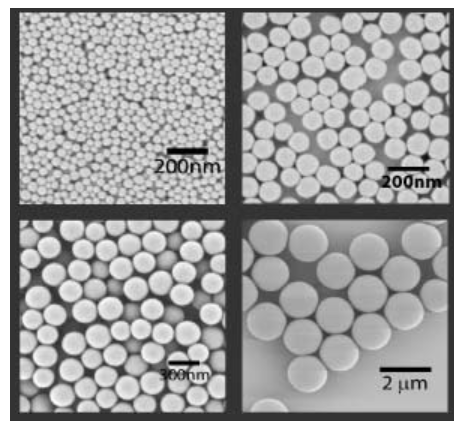 Here, we show that ultrasmall (<10 nm in diameter) poly(ethylene glycol)-coated silica nanoparticles, functionalized with melanoma-targeting peptides, can induce a form of programmed cell death known as ferroptosis in starved cancer cells and cancer-bearing mice. Tumour xenografts in mice intravenously injected with nanoparticles using a high-dose multiple injection scheme exhibit reduced growth or regression, in a manner that is reversed by the pharmacological inhibitor of ferroptosis, liproxstatin-1. 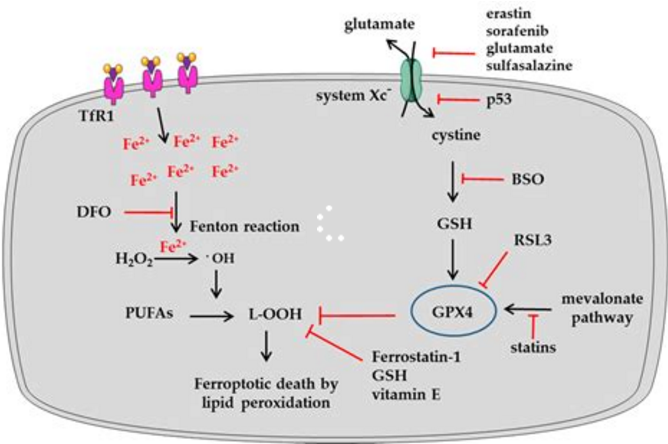 These data demonstrate that ferroptosis can be targeted by ultrasmall silica nanoparticles and may have therapeutic potential.